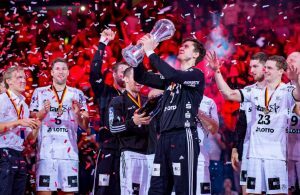 Home / Index category / SG Flensburg beat THW Kiel for perfect season intro! SG Flensburg beat THW Kiel for perfect season intro! 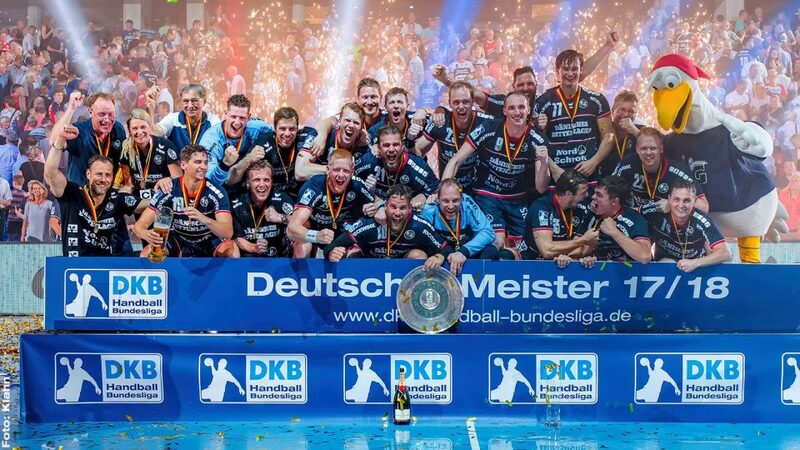 After bad start in Pixum Super Cup, the defending German champions SG Flensburg began with four wins in a row DKB Bundeliga season 2018/19. 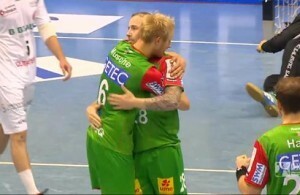 The team of Maik Machulla beat THW Kiel 26:25 in te biggest derby of the German handball.